Pad printing machine is widely used in daily necessities, such as ,PC mouse,toys, pen, electronics, electrical appliances, plastics, leather, metal, glass, light industry and food packaging industries,logo and so on. This two color pad printing machine is suitable for clothes logo, according to the customers` feedback, the printing effect is excellent. 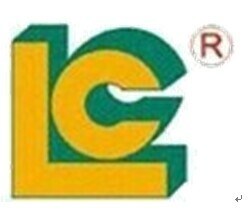 Luen Cheong Printing Equipment Limited is specializing in manufacturing LC brands , including various pad printer, silk screen printer, hot foil stamping machine, UV Curing machines & cliche making machine for 26 years. We do business with customers from 110 countries and we had a good cooperation.